Suffering with excessive gas? Gas is not only discomforting but also embarrassing as well. On average a person farts at least 8 – 10 times a day. This is usually a normal process of our body. So you shouldn’t be ashamed off. Excessive gas trapped in the stomach can cause pain and discomfort. This happens because of excessive alcohol consumption, food allergies, improper chewing of food, eating spicy food, bacterial infection, stress or improper digestion. Apart from that consumption of processed foods, carbonated drinks, and refined sugars also result in excessive gas, bloating and flatulence. 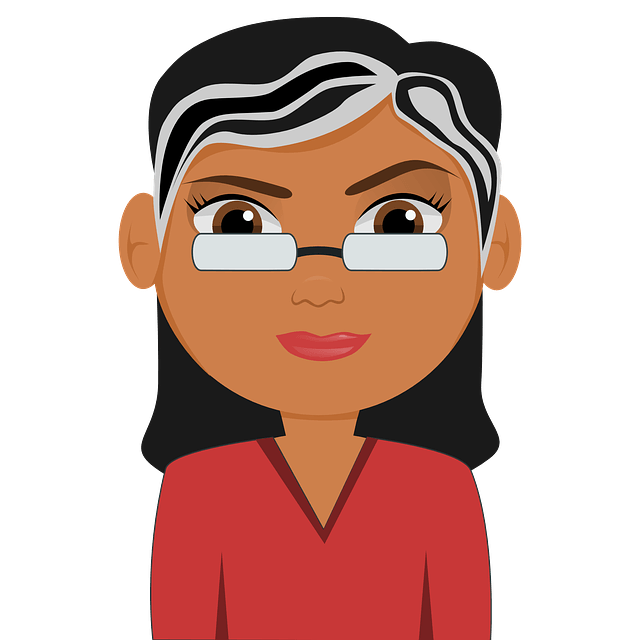 You can find many medicines and commercial gas relievers at any medical store but simple home remedies for gas are much more worthy than them. You can try baking soda, fennel seeds or peppermint to get relief from the gas or bloating problem. Let’s learn more about peppermint in detail. Does Peppermint Provide Relief From Gas? Peppermint contains relaxant and antispasmodic properties which provide relief from the cramps and spasms caused by trapped gas. The carminative effect of peppermint relaxes the digestive tract which allows the gas to pass freely. It provides relief from indigestion, stomach disorders, and intestinal disorders. It calms the stomach muscles and improves bile flow. How to Use Peppermint for Gas? Just like its benefits, peppermint can be used in many ways for getting relief from the gas problem. For your convenience, we have listed them below. This process soothes the digestive tract which provides relief from both pain and trapped gas. This helps to pass the gas freely. In this process, we are using fresh peppermint leaves. If fresh peppermint leaves are not available then you can use dry peppermint leaves. Add 5 – 6 peppermint leaves to it. Strain it and add 1 teaspoon of honey into the solution. Drink it while it is still lukewarm. Repeat the process 3 times in day whenever required. Note: The dosage for a typical adult will be 1 teaspoon of dried peppermint leaves for 1 cup of boiling water. You drink 3 – 4 cups of peppermint tea in a day without harming your health. This process is very easy and quick to prepare. It helps in providing relief from the pain and gas trapped in the intestines. Add 3 drops of peppermint oil into 1/2 cup of cool water. Repeat the process 3 times a day whenever required. Alternatively, you can use fruit or vegetable use instead of water. If you are a person suffering from gas problems regularly then you follow this process. You can store the tincture up to 3 weeks. Apart from providing relief from gas, it can also be helpful for nausea, bloating, morning sickness, and indigestion. In a jar (quart size), add 1/2 cup peppermint leaves, 1/4 cup of ginger root (finely chopped), 1/4 cup of dried fennel seeds. Add boiling water into the bowl until it just covers the three ingredients. Fill the rest of the jar with vodka or rum (food grade). Close the air tight lid of the jar. Place it in a cool dark place for at least 2 weeks but only up to 6 weeks. (Shake the jar daily). After 2- 6 weeks, strain the mixture through strainer or cheesecloth. Store the solution in small glass containers or vials. For adults, 1 teaspoon of the solution can be taken directly or mixed in enough amounts of water. For children, 10 – 20 drops is enough. If you are pregnant, nursing or having any medical condition, then consult a doctor before taking this peppermint tincture. By following this process you can make peppermint candies. You can eat them whenever you feel bloated or stomach pain. In 4-quart saucepan, add 2 cups of sugar, 1/2 cup light corn syrup, and 1/2 cup of water. Bring them mixture to boil stirring occasionally with a wooden spatula. Cook the mixture until it is 305°F. Use a candy thermometer to measure. Once the reading in the thermometer reached 305°F, remove from the heat quickly. Add 2 teaspoons of lemon juice and 1 tablespoon of peppermint extract. (Be careful while adding and stirring as it bubbles up). Pour the mixture onto the prepared sheet. Coat a metal bench scraper with cooking spray and spread the mixture continuously until it turns into dough. Note: Don’t touch it with bare hands. Store the candies in an airtight container or resealable plastic bag. Pop 1 or 2 candies whenever required. Peppermint water is considered safe for babies or infants only if it is given in very small amounts. Peppermint water should be diluted with water before giving it to children. Peppermint water will provide a soothing and calming effect to baby’s upset stomach. The dosage of peppermint water for babies or infants is 1 – 2 drops. Peppermint tablets or peppermint oil capsules can be taken to relieve gas. For proper dosage consult a doctor or check the label. Adults who are suffering from gastroesophageal reflux disease (GERD) or hiatal hernia should avoid taking peppermint in any form. Peppermint oil should not be given to babies or infants. Peppermint oil should not be applied directly to the skin of babies or adults. Peppermint can reduce the absorption of iron. So when you are taking iron supplements, it is better to avoid peppermint. Ingesting pure peppermint oil or pure menthol directly can be very dangerous. Even as small dosage can lead to irregular heartbeats. Never take peppermint if you have taken any antacids. It is dangerous. Peppermint tea is considered safe to consume during pregnancy if taken in moderate amounts. Always eat by chewing properly and drink slowly. Avoid drinking plenty of water during meals. Observe and avoid foods that build up gas in the stomach. Exercise regularly to strengthen your immune system. 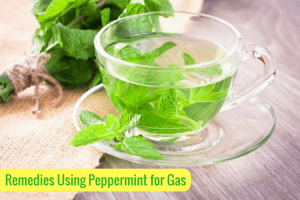 Have you tried peppermint for treating gas? Do you have any other remedies that work better than mentioned? Share your experience and suggestions in the comments section below.